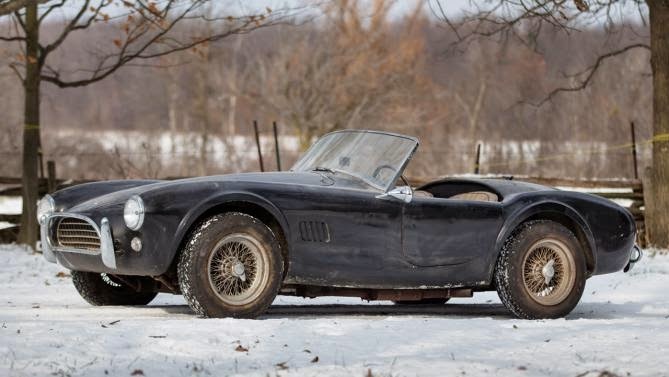 Pile of 1964 Cobra is worth millions of dollars! In general, classic cars are able to have an incredible price, can achieve a price that is really fantastic. However, this Shelby Cobra is much more remarkable. It is estimated that the price touched the figure of millions of dollars. 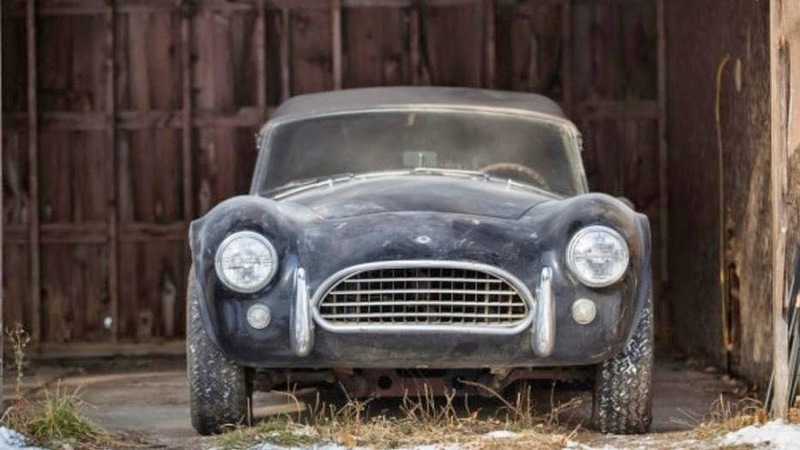 Over 40 years, a Shelby Cobra 289 which produced in 1964 is locked in a warehouse, or rather former farm. The plan, 'The Snake' will be released from its cage in the second week of January 2015 and will be included in the Gooding & Company's Scottsdale Auction. This Shelby Cobra that produced with the CSX 2436 number. One of the transaction record when the car is bought and sold in 1974 and finally 'fall' into the hands of Sy Allen, before eventually inhabit the farm's warehouse for 4 decades.